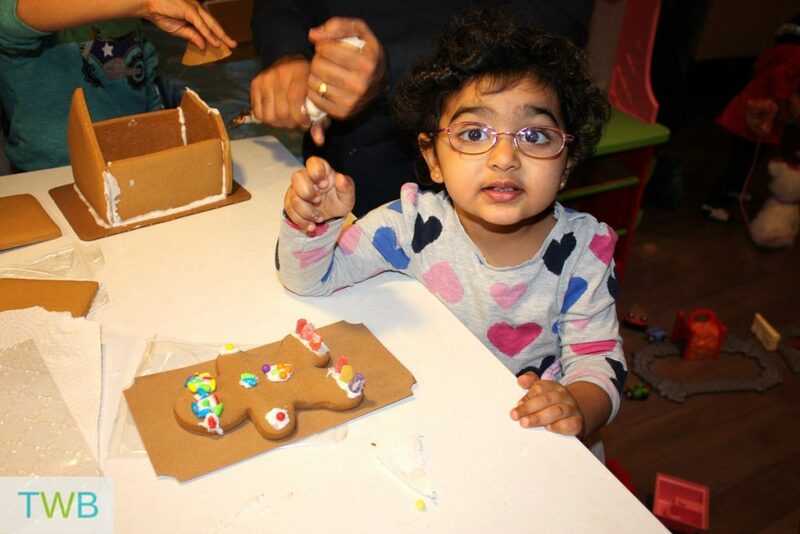 This weekend we hosted our 3rd Annual Gingerbread House Party for our friends and family. We sent our Evite’s out in November because as you know, once December arrives, everyone’s schedules get so busy! 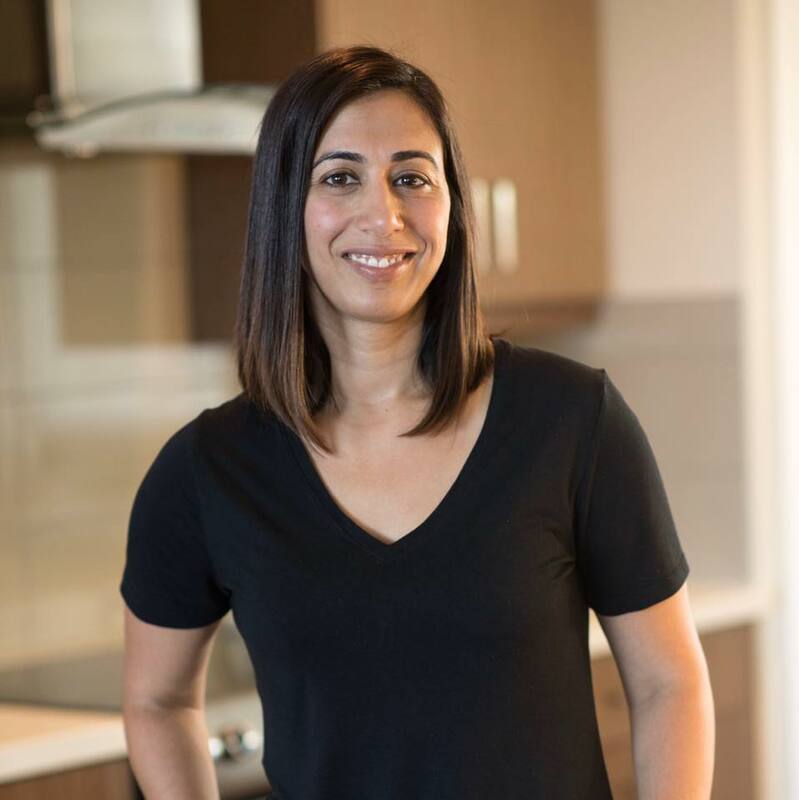 Evite is our go to for parties invitations, because it is so easy to keep track of RSVP’s and I love that you can send messages in case of any additions or changes. The night before the party, we were hit with a big snow storm, at least it was big for our city, where it rarely snows. I was worried that a lot of people would cancel because of the driving conditions. 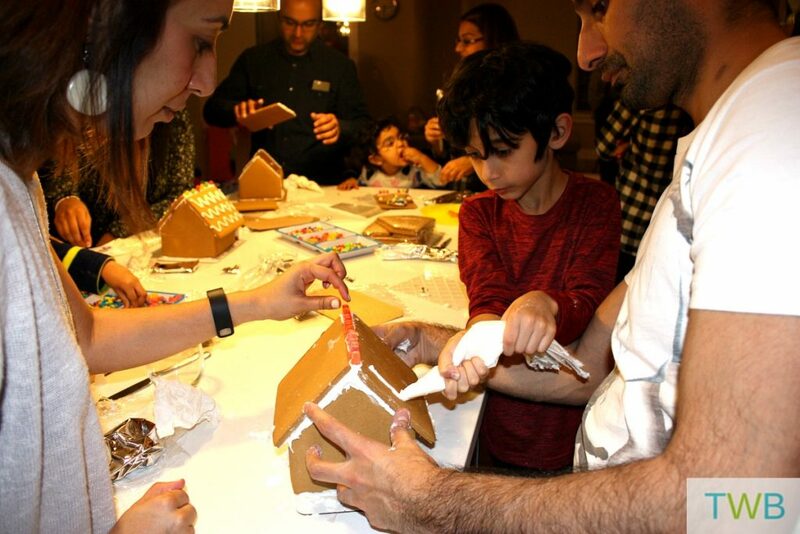 Luckily, almost everyone was able to make and we had a wonderful time! 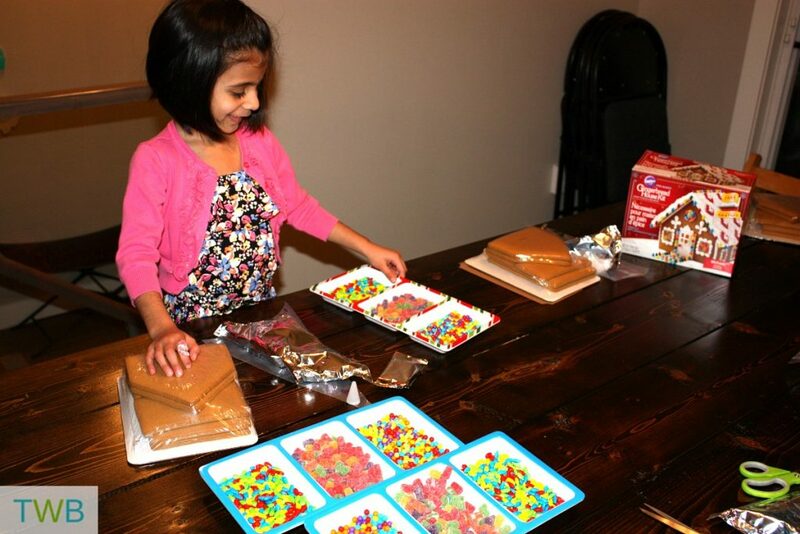 The kids help me set up gingerbread house kits on our dining table, kitchen counter and foldable table. Before we could start though, the pizza arrived and we ate first to give us the energy to make our houses. 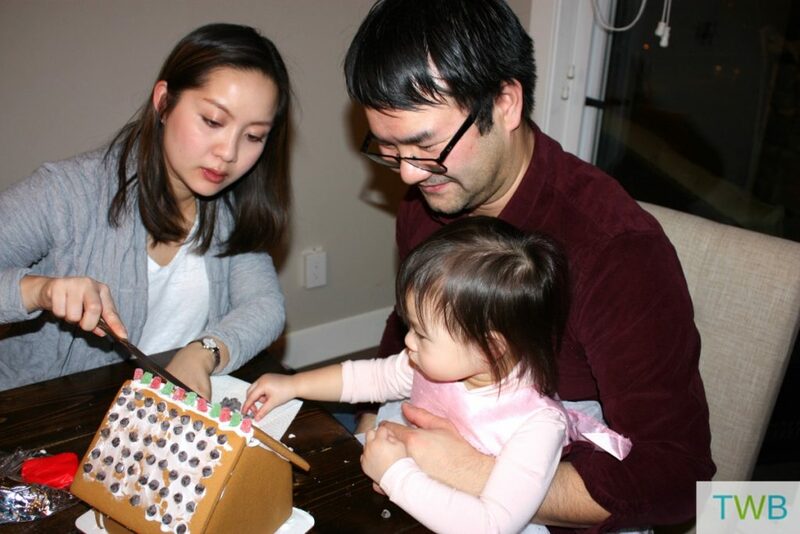 Then each family got to work building our gingerbread homes. 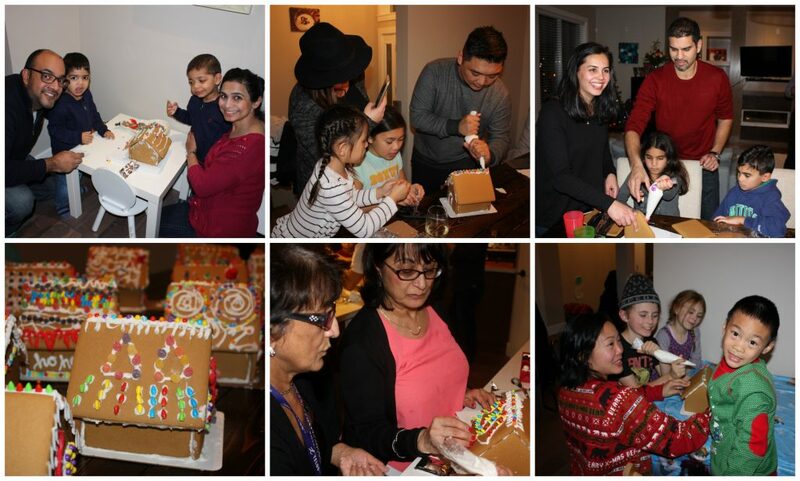 Everyone had the same candy, same icing and walls, yet each family came up with such a unique and creative house! Once everyone had finished decorating, the voting began. We put cups beside each of the thirteen houses and each person got two small pieces of paper. They dropped the papers into the cups of two of their favourite houses. 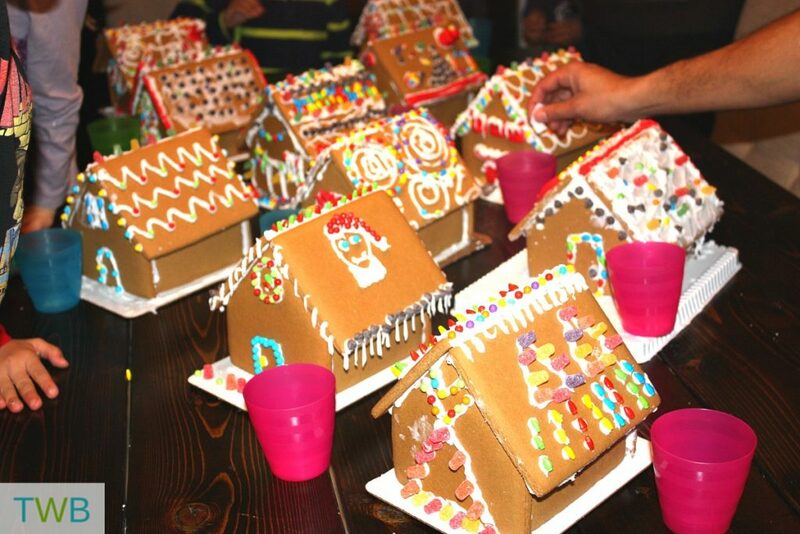 We tallied up the votes and announced the gingerbread houses with the top three votes. The winner with the most votes got a prize, a family board game to enjoy. All the other kids got a loot bag with a candy cane and a holiday craft. After that it was time for chai, dessert and holiday songs. Once everyone left, we felt really happy to have been able to kick off the season in such a wonderful way with our family and friends. 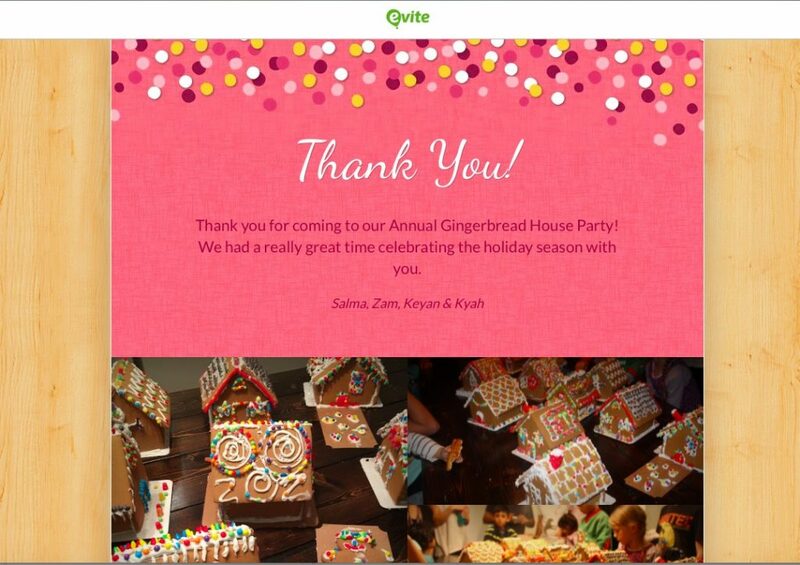 The next morning I got an email from Evite allowing me to send special personalized thank you’s to each guests and well as sharing photo’s from the event. It literally took me 5-10 minutes to write personalized notes and upload pictures. I know I always appreciate a note from the host so I was glad Evite made it so easy for me to do that for our guests as well. 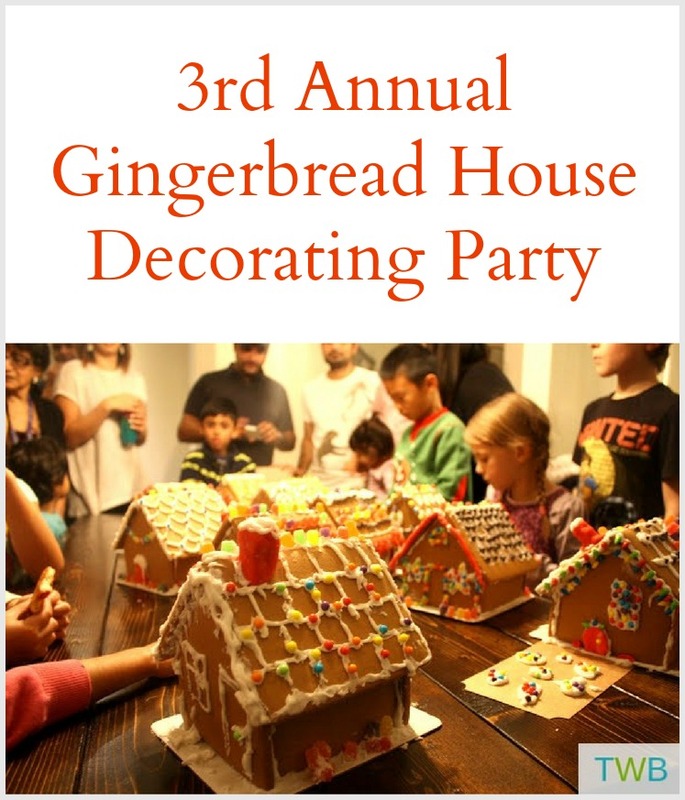 Now it’s just clean up time as we enjoy the rest of the holiday season and look forward to next year’s Annual Gingerbread House Party. 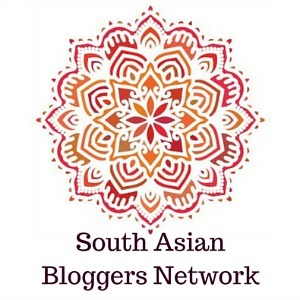 This blog post is part of a influencer campaign in partnership with Evite. As always, all opinions and words are my own. The kids looked like they had so much fun and those houses look cute and tasty. I love that this is a tradition for your family and friends. It’s become a great tradition! 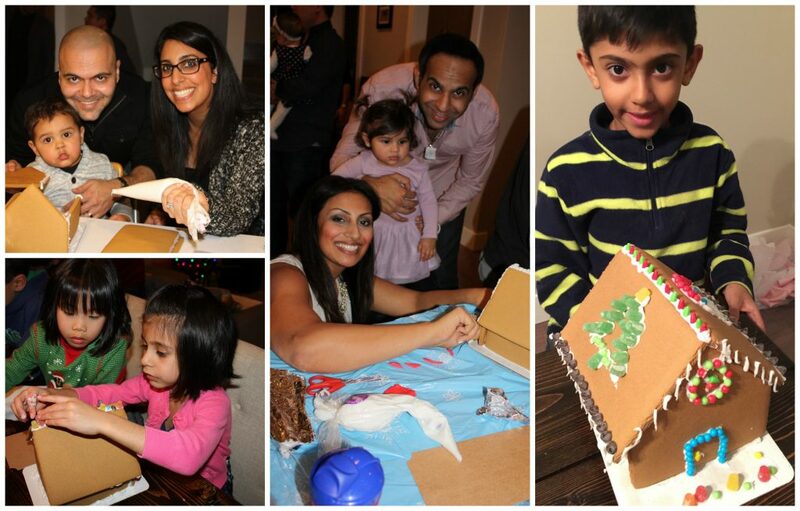 As a mom to six kids, we have some pretty serious gingerbread building contests in our home. We tend to make teams with the cousins and spreading the ages out amongst the different teams. Then the kids set a time limit and get to town. It is always fun to see what they come up with. YOur party looks like tons of fun! Thanks Kiet! Glad you guys could make it!